gabcheah Great seller to deal with. 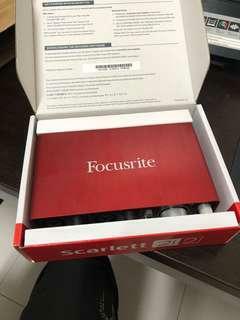 Prompt in replying, punctual, and item was delivered as described. 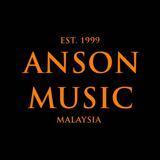 ansonmusic_malaysia Sincere buyer, thank you. 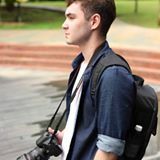 @mharis85 is on Carousell - Follow to stay updated! For sale is an LH500 bass amp head. 500w of pure, clean power. Amazing preamp and even better power. Bang for the buck purchase. 100% tube condition. Letting go due to underuse. RM1200 COD @ Selangor OR post accepted. Letting go off my 500w bass amp. Seldom used so my loss is your gain. This amp gets super loud. Condition 9.5/10..comes with trolley for transportation, cables and power supply. Let go @ RM2200 can nego slightly. Post or COD Selangor. Bass Big Muff for sale. 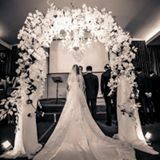 Superb condition and lightly used. COD @ Selangor area OR postage at buyers expense. RM330 not inclusive of postage. 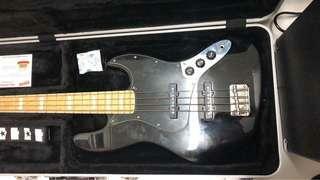 Squier VM ‘77 Jazz bass for sale. Pristine condition. Looks like new with no cosmetic flaws. Plays great. Plug in and enjoy. Let go RM1800 WITH hardcase. Postage or COD @ Selangor area accepted. 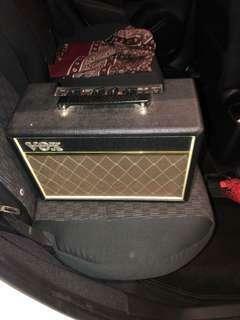 Like new Bass amp..500w of power. Super pristine and mint condition. Barely used. Plug and enjoy. COD @ Selangor or postage accepted.